2016 was very special because cold winter and spring drought destroyed one-third of the tea. Spring teas from last year have strong taste, more powerful than many previous years. We made this cake especially for long term aging and offer for sell limited quantity now. 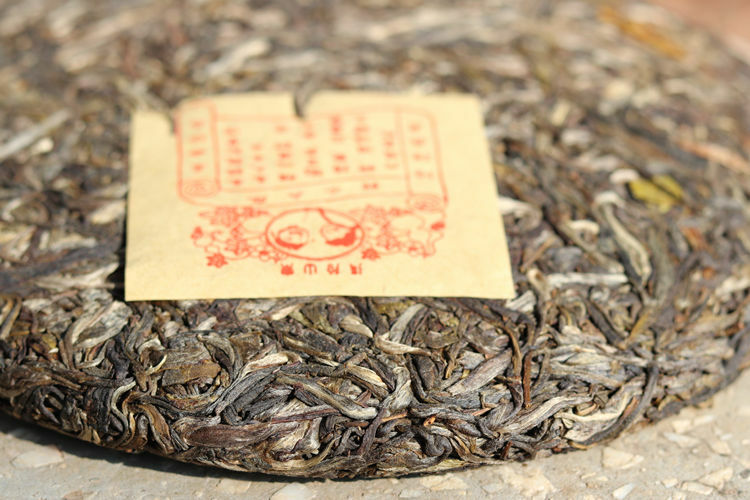 Pure spring tea blend of high level materials from four different places in Menghai. 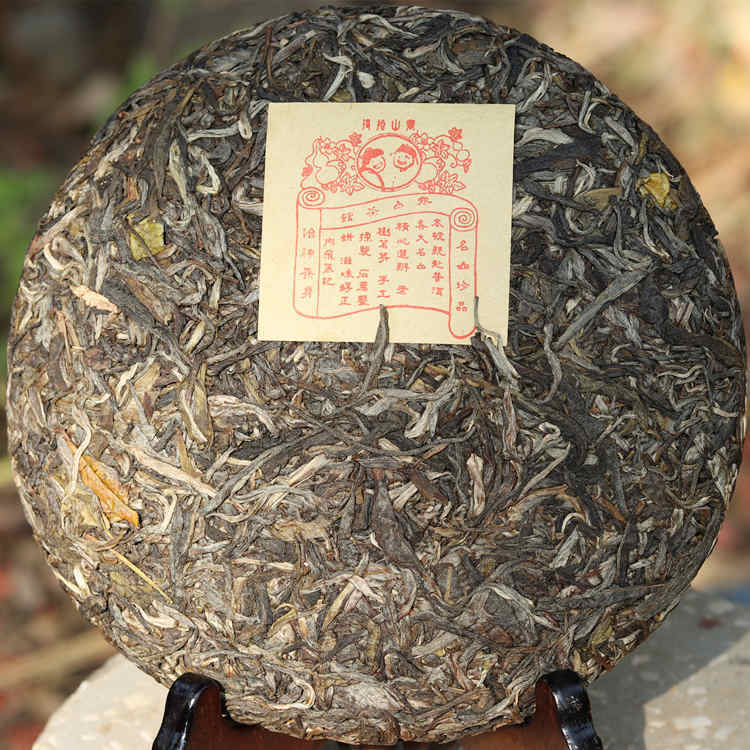 We believe that you will enjoy this 400g cakes in the near future as one of our best teas we ever made. Stone compressed in traditional way. Complex aroma and rich taste, full body, nice sweetness, fast huigan and long aftertaste. 400g per cake, 7 cakes in bamboo tong.